”Obsessive is a ‘thing’ of mine. Whether its tattoos, drugs, food, relationships. Im pretty sure that every disorder or mental illness out there has an element of obsession in it. I don’t know what it feels like for anyone else but mine is like a brain itch. 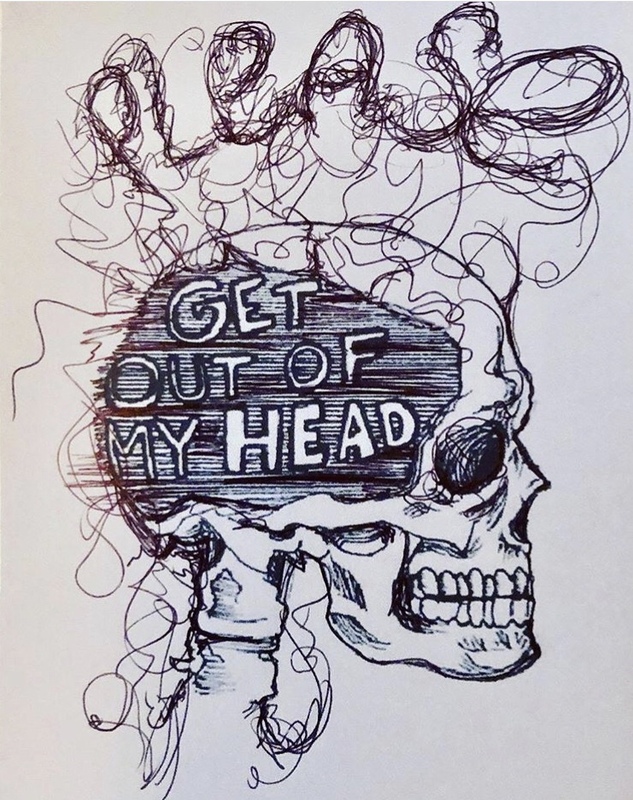 An itch that needs to be scratched every time that thought or ‘need’ comes into my head. The house will get robbed tonight if I don’t check every doors’ locked and closed in my apartment. The house will burn down because I don’t check the hob is turned off. My sleeve isn’t long enough, I have to even it out so it matches the other side. If I go over my macros today, I need to know the amount of calories im in excess of.